The business of running a restaurant is go, go, go, all the time and there are plenty of reasons why you might need a little help with the details. Commercial kitchens are preparing so much food on a daily basis and it can be difficult to keep up with the last time that you got your equipment professionally cleaned. Grease build up is a danger to your kitchen because of the possibility of a fire, damage to your roof, and it affects the quality of your product. 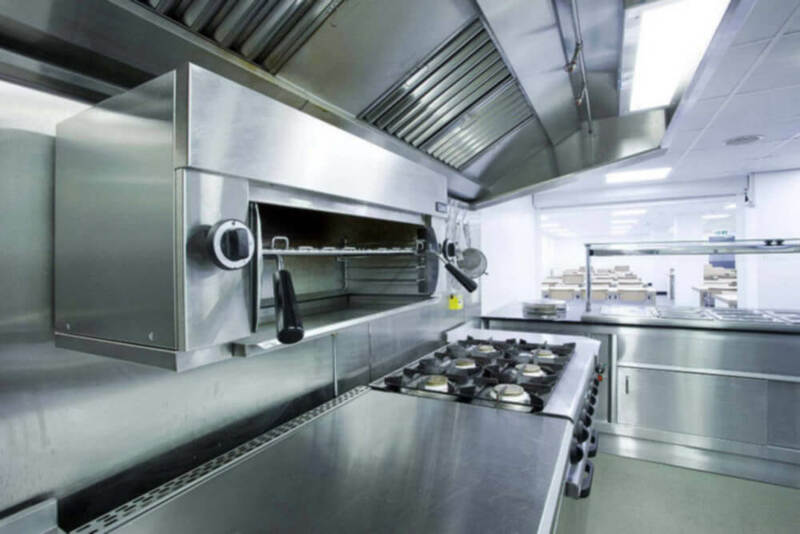 Tampa Hood Cleaning Pros have the commercial kitchen equipment cleaning skills to make sure that your business is in line with all health code standards, fire code standards, and standards set by insurance. If you think that you might need to bring in our commercial kitchen cleaning experts, or you want an in-depth inspection to learn more about what we do, call us today. 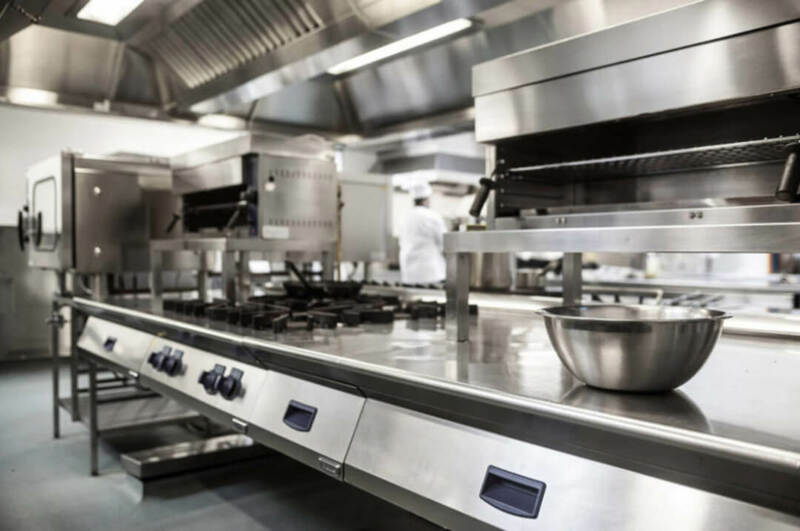 When it comes to commercial kitchen equipment cleaning from Tampa Hood Cleaning Pros, there are a couple of reasons why so many restaurants choose to keep bringing us back. The first reason is just what you would expect. We bring the highest cleaning standards and are able to help kitchens meet fire codes, health codes, and insurance standards. Our team also goes above and beyond the call of duty to make your kitchen sparkle like new. The other hugely important thing that Tampa Hood Cleaning Pros provides is a friendly team that will help you and your staff to understand all of the best ways to maintain your kitchen. We partner with your restaurant or commercial kitchen to set great cleaning and maintenance schedules so that your kitchen is always in great shape. 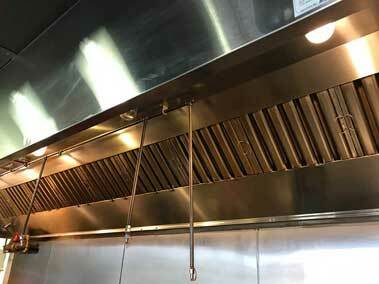 You can find out more about our commercial kitchen cleaning and maintenance by contacting us today. 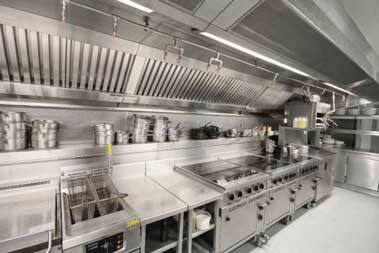 Businesses are always asking us how to know when they need to get a professional commercial kitchen equipment cleaning. For starters, be sure to check with the fire marshal, health inspector, and your own insurance company to make sure that you are within the regulations set for businesses like you. After you check on the minimum requirement, it is Tampa Hood Cleaning Pros recommendation that all commercial kitchens get a professional deep cleaning every 90 days to maintain the highest cleaning standards. Here are some things you can do if you think you might need a professional cleaning. Check for odors, rattling fans, or grease build up that cannot be scrubbed away because these are signs you should not ignore. Then contact Tampa Hood Cleaning Pros and allow our licensed cleaning techs to do an inspection to make sure all is well. 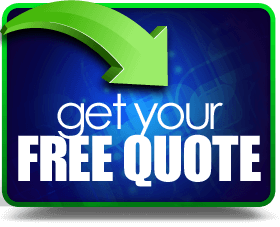 Give us a call today to begin setting yourself up to have the cleanest kitchen in Tampa.